Ever been lost for words abroad? When you want to get your point across in a foreign language there fs only one way to do it: by swearing your arse off ! 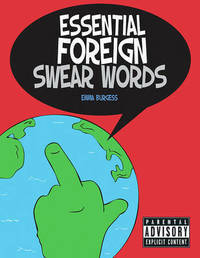 Impress the world with a stream of multi-lingual profanity from this nioE y little book. Emma Burgess is the author of The Little Book of Essential Insults.